The Mack Trucks Historical Museum celebrated its 30th anniversary in November. 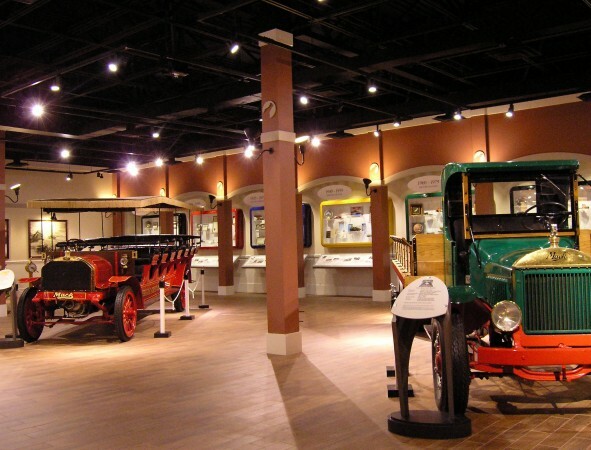 ALLENTOWN, Pa. — The Mack Trucks Historical Museum turned 30 on Nov. 9. The museum, based in Allentown, Pa., celebrates 114 years of Mack history. Nearly 6,000 people from around the world visit the museum each year, including from Australia and the Netherlands. You can find out more about the Mack museum at www.macktruckshistoricalmuseum.org.